The poems in Wisdom says Poetry encapsulate dreams and fears, chaos and clarity, sinners and beatitude. Travel with the poet through the pursuit of the American dream with nostalgic twinges for her home in Jamaica. Follow her spiritual journey with God, love, and beauty. 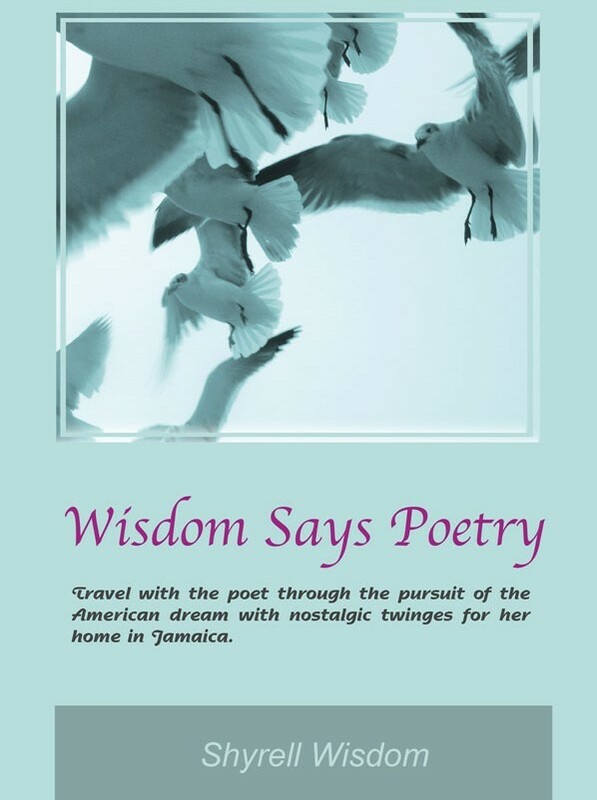 Shryell Wisdom conveys herself to the reader with poems such as “The Beauty of This World” and “Remembering Jamaica and America.” This collection traverses the innermost thoughts of an individual while connecting to the rest of the world around her.